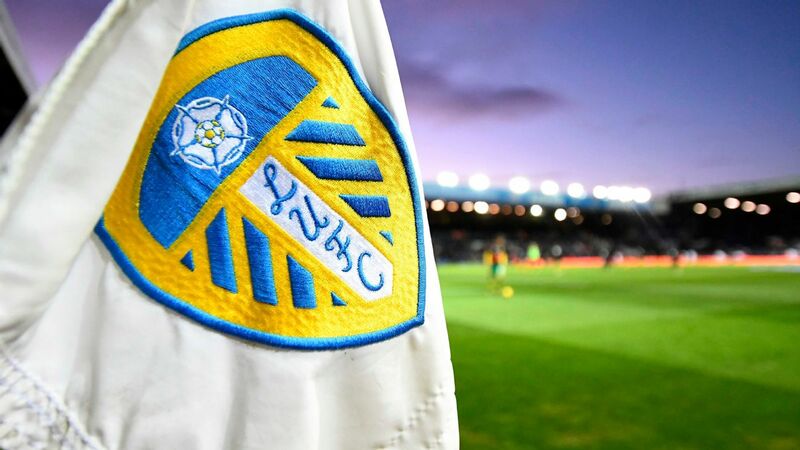 The English Football League (EFL) delayed a decision on the Leeds United "spygate" controversy on Friday as it continues to investigate and seek clarification in a number of areas. Leeds manager Marcelo Bielsa admitted last month that his coaching staff had watched all of their opponents in training this season after one of them was removed from Derby County's training ground the day before their Championship clash. Leeds United got the better of Derby County after manager Marcelo Bielsa admitted to spying on the Rams at their training ground ahead of the match. Leeds United have made a formal apology and reminded manager Marcelo Bielsa of his responsibilities in the wake of the spying row that overshadowed Friday's 2-0 win over Derby. Bielsa's side went five points clear at the top of the Championship but the coach admitted he made a mistake in sending a club employee to spy on Derby training leading up to the match.